Are you seeking longer healthier hair? When I first went natural I will admit I wanted my hair to grow super long like the girls I saw on YouTube. As I got farther into my journey I realized what I really wanted was healthy hair. I like my hair long, but its nothing if it’s not healthy. 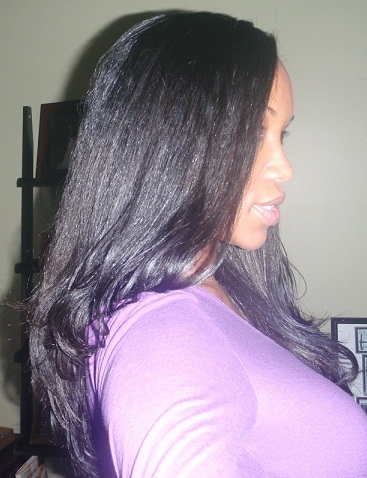 Over the years I have developed a healthy hair regimen and began sticking to it religiously. I have compiled a list of some practices that I use to achieve healthy long hair. What's up guys?! I hope your hair care process is going smoother and simpler? Stress-free haircare is the motto for this article... well, for this life! We've all heard the saying, "Listen to your hair and do what it says"... but how can you listen to it when you don't understand the language it speaks?! For starters, it doesn't have a visible mouth so we are pretty damn sure it can't talk! 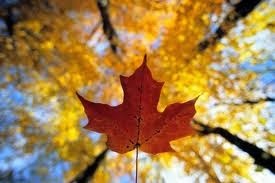 That browning leaf, that withered stem, the failure to thrive... but how do you even know what these signs mean? To know, you need to have an idea of what the healthy plant looks and behaves like, that way you can easily tell when there's a problem. If your hair is naturally brown in colour, you can't conclude that it is unhealthy because it is not jet black and super sheeny. THIS is What's Causing Your Hair Damage. We are naturals right? We are conscious about everything that we do, so much so that we feast on all forms of advice and information we can find that will give us the edge we need for healthier, longer, shinier tresses. The problem with that is, we do not all have the same problems, needs or techniques that actually work and will benefit us. Even the so-called experts have problems or make dire mistakes in their journeys and the honest and smart ones will share their failures to help educate others. My motto is nothing is a mistake if you learn from it, so I share in hopes of saving someone else the grief I have put upon myself. 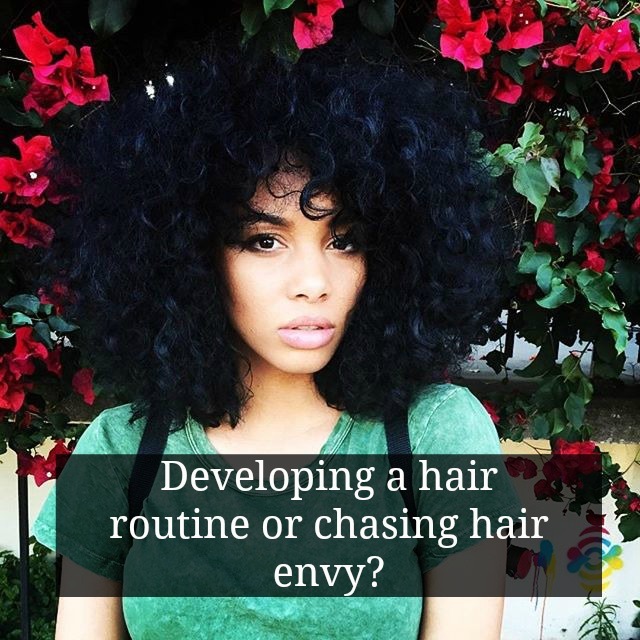 Developing a Hair Routine or Chasing Hair Envy? We all have hair crushes myself included and there is nothing wrong with that. Trust me, I LOVE clicking that little heart on Instagram, leaving comments, sharing videos and so on. However, I think there is a fine line between admiring someone’s beautiful mane and wanting/longing/striving to have that mane by copying everything your hair crush does. When I started my hair journey I didn’t know what I was doing but every time I came across a natural with thick, big, bouncy curls my first few thoughts were: I need to do what she does, why does her hair always look that good, what products does she use and how can I get them. 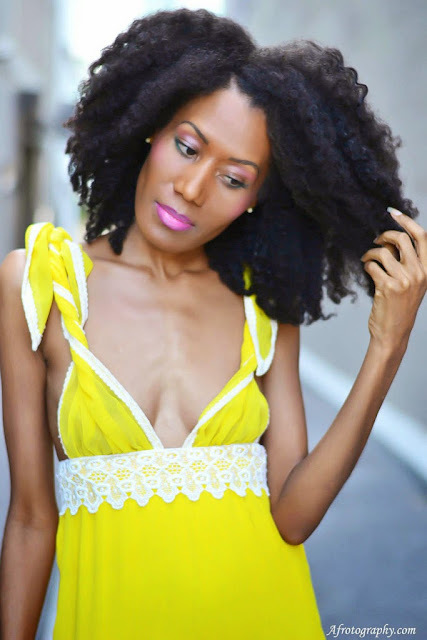 I think when we start to cross that line into hair envy, wanting to change what we have or chasing a dream that will simply not come to fruition is where the harm starts. Fall is all about layering. It’s my go-to method for any on the go outfit. You can’t go wrong when you start with a blank canvas and build around it. I apply this same logic to my fall hair regimen. I am a firm believer in layering my hair essentials. How you layer is just as important, if not more important, than the mere fact that you are layering. If you can master the art of layering you can’t lose. 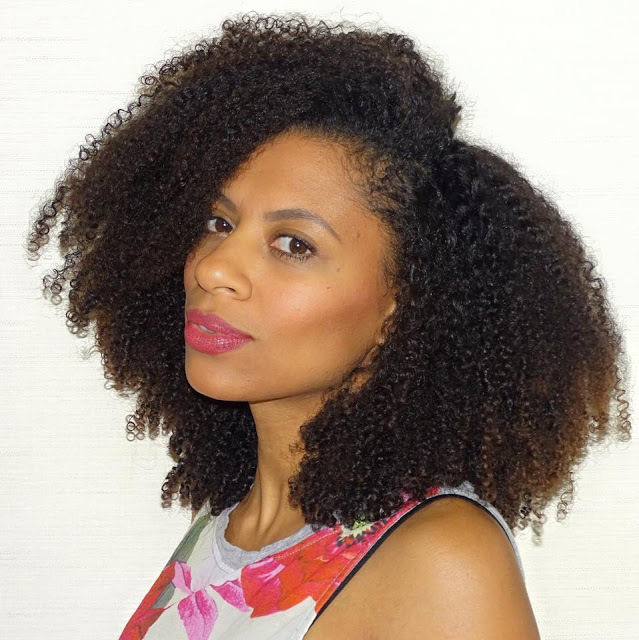 When it comes to getting great curl definition that lasts, there are two important factors to consider: your product selection and application technique. Even though I'm a product junkie with no rehab stint in sight, even I can admit that technique is more important. 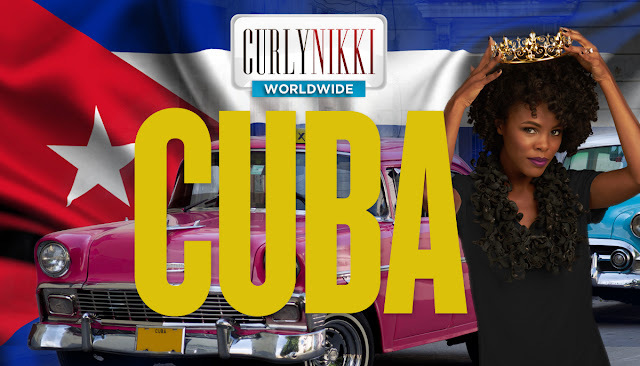 You can have the best curl defining products at your fingertips, but if you're not utilizing and applying them properly, you'll blame the product for the outcome of your style. 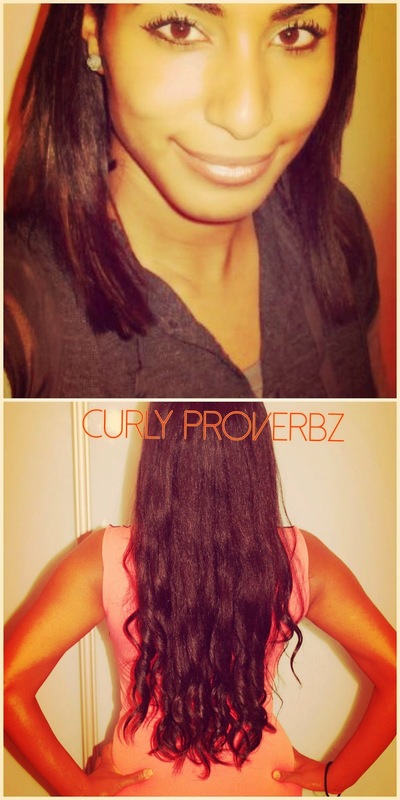 There are several methods for applying curl definers to hair, raking, smoothing, praying hands, and more. 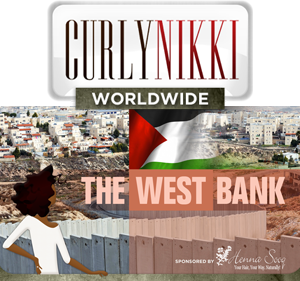 But there is one method that has been delivering the best results -- defined curls from root to tip that are plump, juicy, de-frizzed, and far from stringy ramen noodle style. 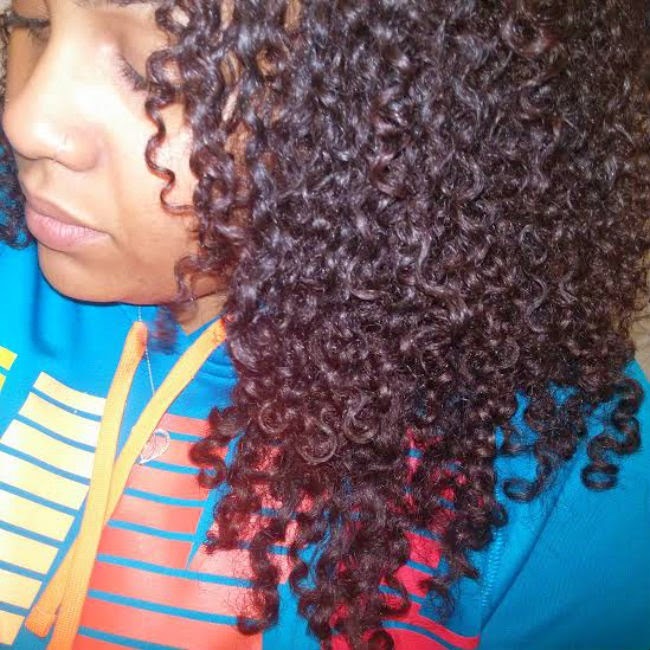 NaturalMe4c has an easy nighttime routine that doesn't involve re-twisting and it gets her to Day 3 hair! Watch and learn! Routines that make our lives easier often come at a price and yes, that even applies to our tresses. Once I mastered the wash and go with my TWA I was elated at my conquest. It was a breeze on washdays because I could wash my hair with ease. 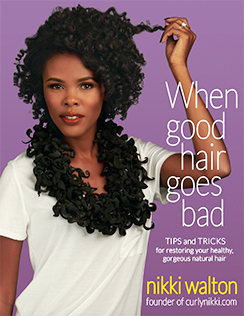 There were no tangles, no sectioning, and no long washdays. It was glorious! As my hair thrived, so did my tangles. My washdays grew longer and my frustrations began to mount. Common sense is not as common as one would think, so it was much too long before I made the connection that longer hair meant more tangles. It was even longer before I came to the realization that I needed to change my routine. I lost too many hairs to an insane struggle that was more internal (in my mind) than in my hair. My hair was not the problem, I was the problem. Liquid. Oil. Cream. A Natural’s recipe for long-lasting, moisturized hair. Or is it? Ultimately the only cure for dry, parched, afro-textured hair is water. But, water eventually dries or evaporates. That’s where sealing comes in. The L.O.C. method is a process of sealing the hair that can be quite effective. But what if you’ve tried it and it didn't work? What if you’ve meticulously followed the steps, but find that your hair is still as dry as it was before you attempted to seal in the moisture? Keep reading. 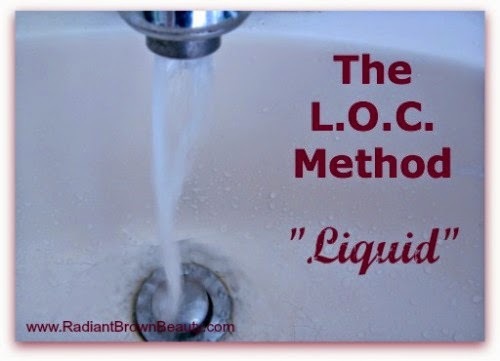 Pre-pooing is basically, applying a natural oil, conditioner or both, to your hair prior to washing it, to get it ready for the manipulation that is to follow. 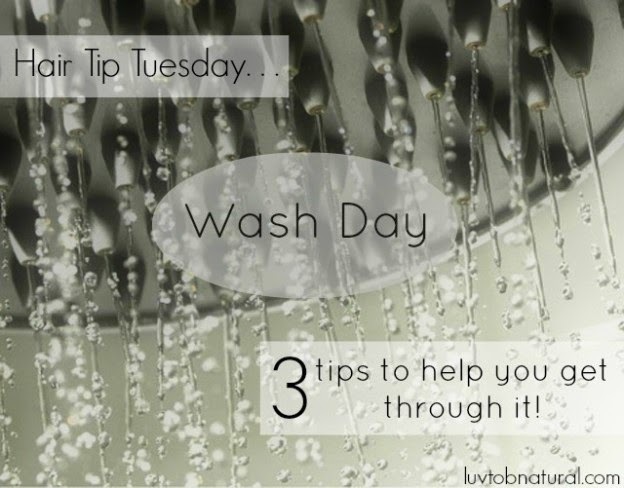 When you pre-poo the evening before you wash, it allows that pre-poo concoction (whatever it is) to really soak into your strands, making the wash process much easier. I have literally applied my pre-poo to tangled hair, gone to bed and when I got up the next morning to wash my hair, the tangles melted away under the shower stream. I’m currently using coconut oil mixed with Aubrey Organics GPB or another conditioner. I do not know anyone who does not enjoy a good shortcut or trick, especially if it can help your hair regimen. 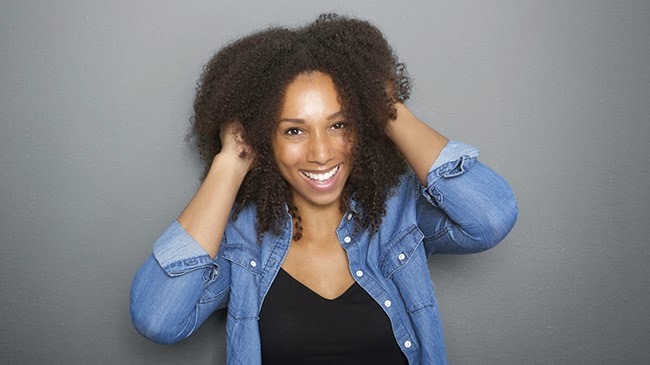 You may be familiar with some of these and not so familiar with others, but here are some natural hair hacks to help when you are in a bind or want to make managing your hair easier. Have an old pair of stockings? Well, slice a piece of those puppies off to make your own very stretchy hair ties. These hair ties are perfect for coarse, dense hair and tighten really nicely. When you are out of a plastic cap and need to deep condition, just grab a plastic grocery bag and tie it around your head. Not only is this a good solution for deep conditioning, you can throw the bag out once your are done without having to clean it. 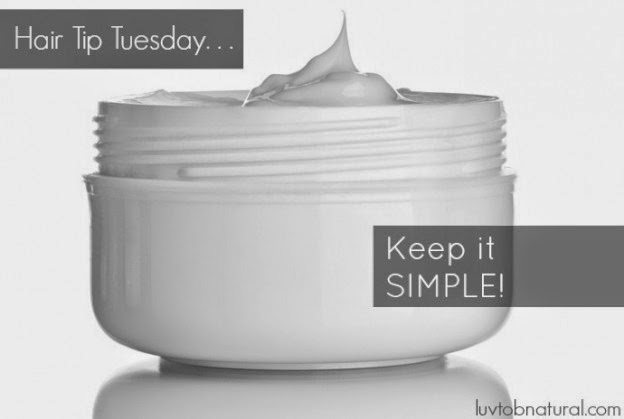 The Basics of Natural Care- All You Really Need. 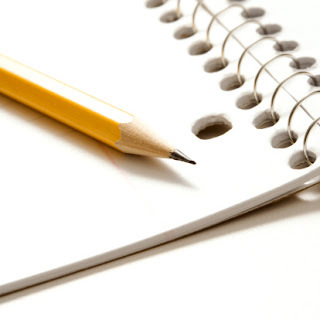 Most writers will tell you that they are also avid readers. I am no exception to the rule. Interestingly, one book that has informed my understanding of hair care is not really a hair care book at all. It’s a little book called, The Compound Effect by Darren Hardy. In the book, Hardy states that, “Success is not doing 5,000 things really well. Success is doing a half dozen things really well— 5,000 times.” And it’s true. When I heard this, it immediately made me think of the very well intentioned but over the top, bank-breaking hair care regimens and routines I’ve seen over the years. 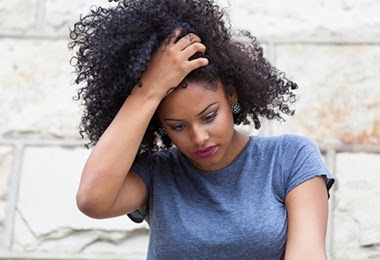 We are doing too much, and we get to this point because we really don’t know or want to accept the basics of healthy hair care. Let’s face it— the basics are boring. Cleanse, condition, moisturize and keep my hands out of my hair can’t be all, right? 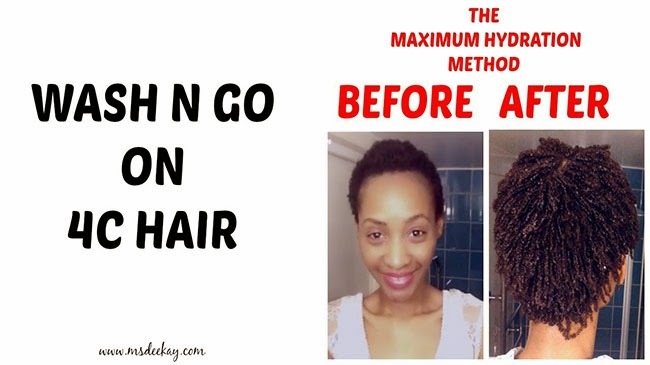 The maximum hydration method was introduced by Pinke Cube, an active member of Black Hair Media, and blogger MsDeeKay has been a strong advocate of the method. 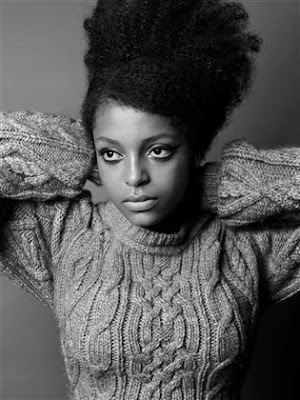 It is a regimen that is mostly directed to naturals with low porosity, 4C hair to achieve intense maximum moisture. This regimen must be done every day for one week because the goal is to open up the hair cuticles so they can absorb a ton of moisture. After one week the regimen can be done every three days, but no longer stretches than that. 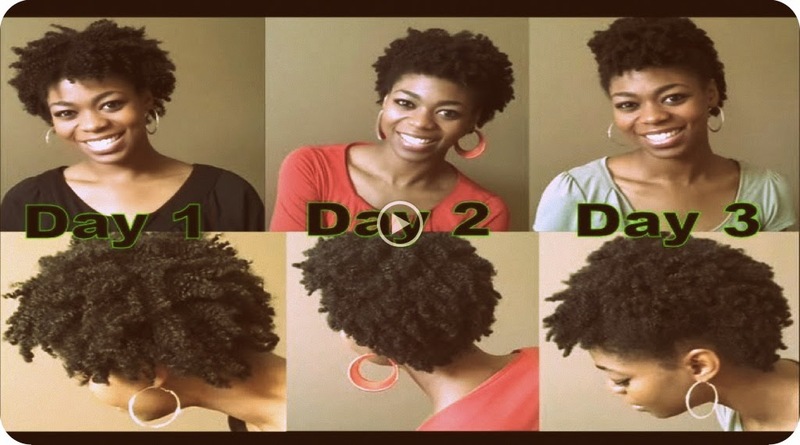 Even if your 4C hair isn’t low porosity, give it a try! Other textures can use this method but with few adjustments. These steps must be done consecutively. For some, the mere thought of wash day is met with eye rolls and pouts aplenty! Well, I wanted to offer just a few tips that may change your view. 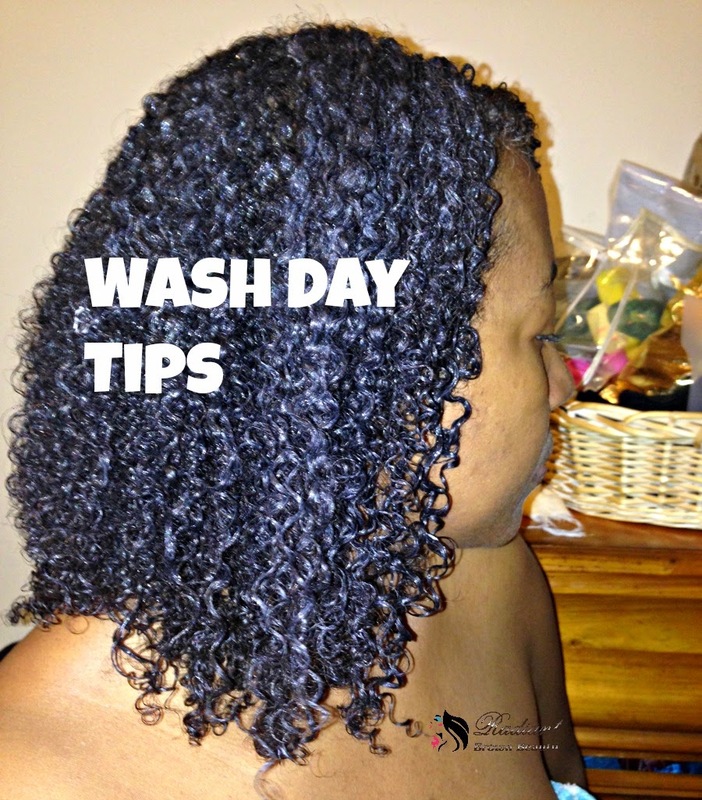 This isn’t necessarily a list of harsh rules or talk of products to use but just some practical suggestions to help you make the most of your wash day and get through it without grumbling. 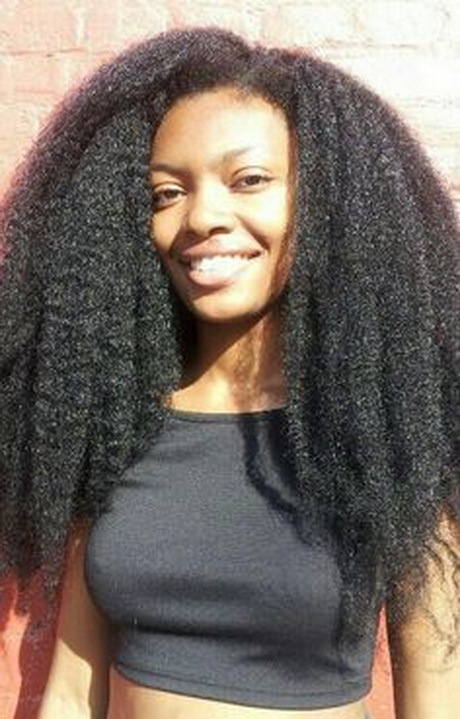 You don't need to spend hundreds on products or keep your strands hidden in protective styles to achieve healthy hair. 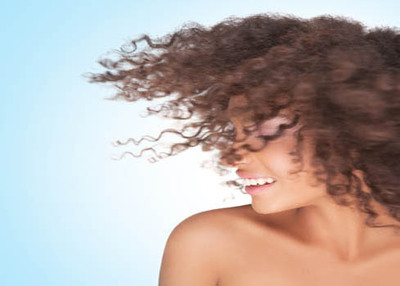 Rehabilitate your hair by following these hair care steps. 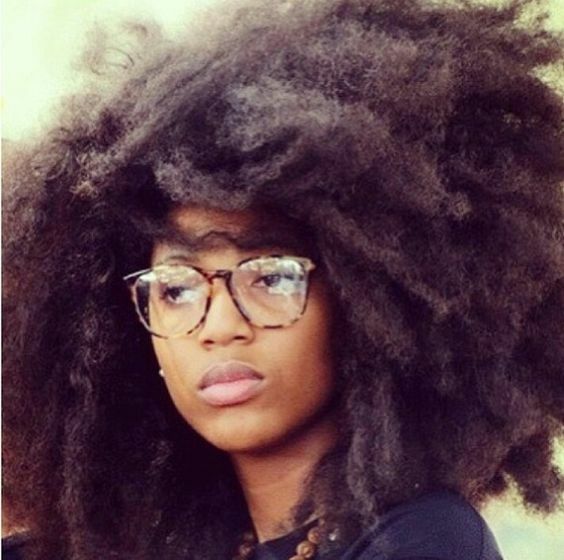 Lazy Naturals- Keep It Simple, Boo. In this week’s edition, I thought I’d pick up from where we left off last week. Shall we? This natural hair stuff doesn’t have to be as difficult or as confusing as some might make it out to be. One way to keep from pulling out your hair in frustration is to keep a simple and consistent regimen, starting with a handful of products. In my experience, there are just a few basic things you really need to get you started on a decent regimen.